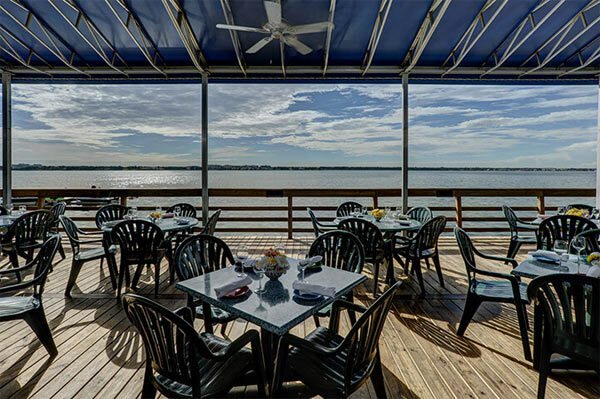 Waterfront dining at its finest! 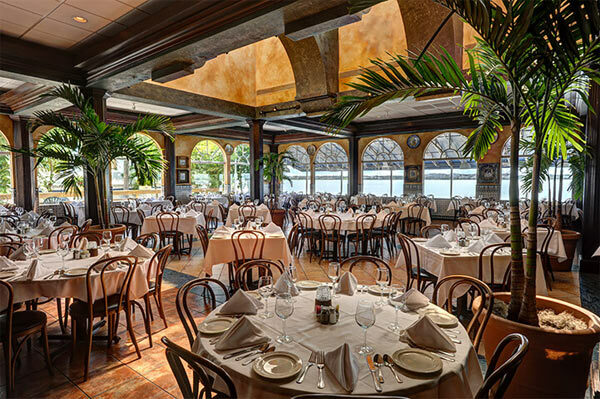 Family-owned & operated for more than 114 years, Columbia has earned acclaim for its old-world charm & award-winning Spanish/Cuban cuisine. 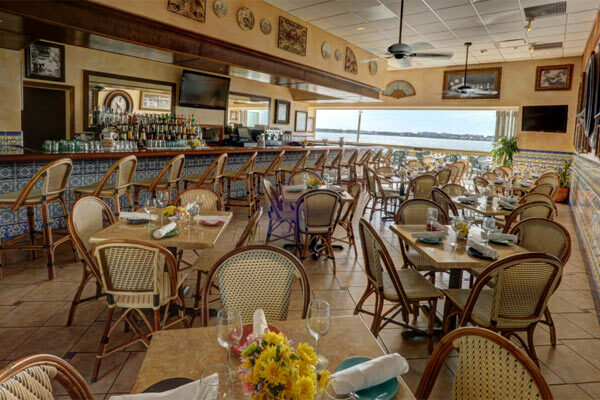 Choose a table looking out onto the radiant blue waters of the Intracoastal Waterway from the Mediterranean dining room, or experience the casual atmosphere from our outdoor deck on the water. Join us for century-old family recipes like Paella “a la Valenciana,” Roast Pork “a la Cubana,” & fresh seafood specialties. Sample a fine Spanish wine like Montecillo or Campillo. Parking Details : Free parking in our parking lot.